For over 20 years, Joe Carter has worked for the police as an undercover cop. 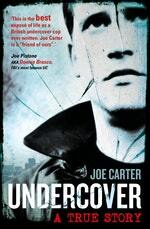 Travelling the globe on different passports, fraternising with thieves and international drugs and arms dealers, working alongside dangerous criminals, Carter always knew his life would come crashing down around him at any point. His story is a gripping account of the secret, solitary work of an undercover officer and the many ‘sticky’ situations he found himself in, as well as the moving confession of the difficulty in reconciling his two identities with his family life. Joe Pistone AKA Donnie Brasco, FBIâ? ?s most famous UC. 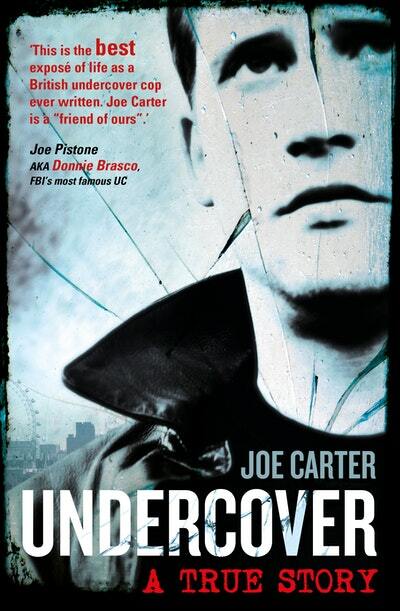 Love Undercover? Subscribe to Read More to find out about similar books.